The Circle of Nine has arrived...a book with a vision for women of the 21st century, which draws from ancient roots in pre-history. Cherry Gilchrist unlocks the mysteries of the Three Queens, Three Mothers and Three Ladies, who form the unique company of Nine, and still offer wisdom to women today. 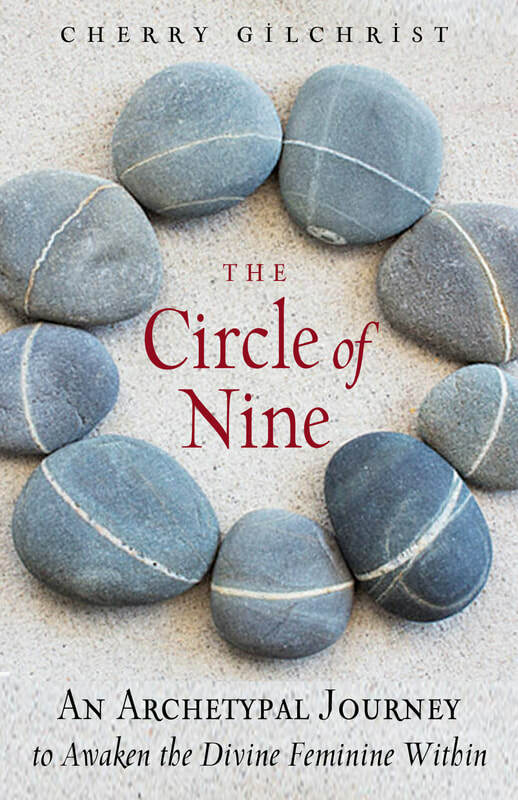 'Cherry Gilchrist skilfully opens the Circle of Nine so that all women may deepen their connection to the sacred feminine mysteries that the Nine Sisters weave for us.' Caitlín Matthews, author of Sophia, Goddess of Wisdom.